These wide-leg comfy palazzo pants are my favorite thing to wear in the summer! They come in two great colors and are the perfect pants to wear instead of sweats when you want to be comfy and also cute. They have a foldover waistband and look great paired with a black or white tank and a zip-up hoodie. You can also wear them with a fitted tee or any cute tanks in your closet. I also love to wear mine with a tank top and denim jacket. The Superwide Comfy Palazzo Pants are great to wear when you’re traveling, running errands, or lounging around at home and want to look cute—they even make a great swimwear cover-up with a white tank top. You are going to LOVE these awesome pants! Although the fabric is a rayon blend, it feels much more like a fluid cotton sweatpant material. 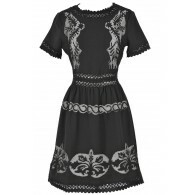 Also available in Tan and Indigo. 95% rayon, 5% spandex. Hand wash cold. Do not bleach. Hang dry. Small measurements: Length from top to bottom: 44”. Inseam: 33\". 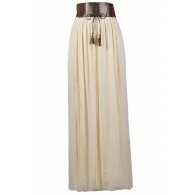 Waist: 31-33”. 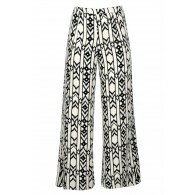 You have added Superwide Comfy Palazzo Pants in Black into Wishlist. You have added Superwide Comfy Palazzo Pants in Black for Stock Notification. 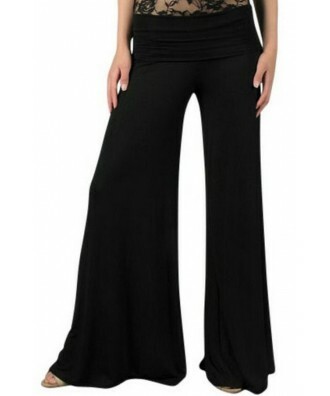 You have set Superwide Comfy Palazzo Pants in Black as a loved product. 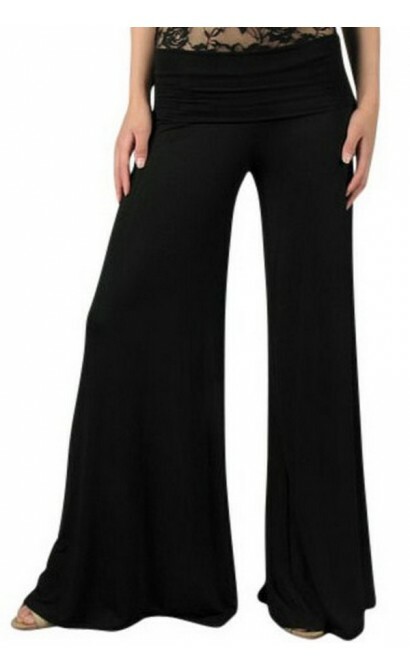 You have removed Superwide Comfy Palazzo Pants in Black as a loved product.